This post was originally published on June 15, 2014. The original can be found here. Note that there are other direct, compatible, alternatives and proper successors to TrueCrypt these days, including VeraCrypt. 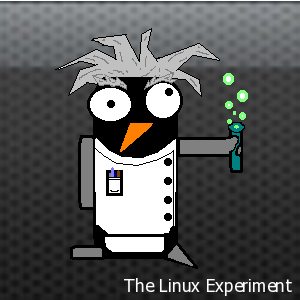 This post is simply about a different option available to Linux users.